A British High Court judge on Friday approved a warrant, allowing law enforcement officers to search the scandal-hit analytical firm Cambridge Analytica, which is in the midst of the Facebook data privacy storm. 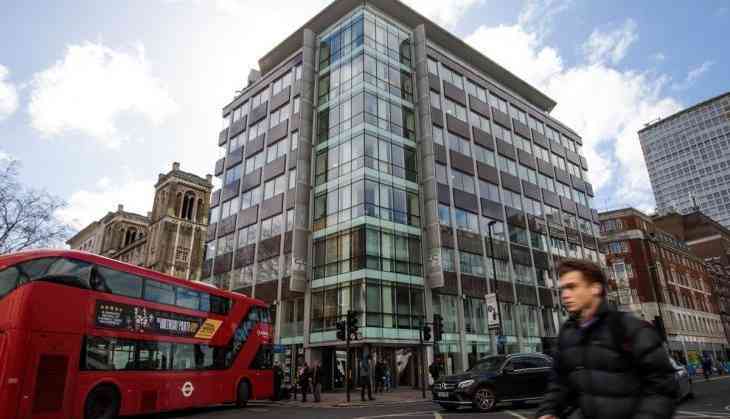 The London High Court granted the request by UK Information Commissioner (ICO) Elizabeth Denham, who is investigating claims that the firm may have illegally acquired Facebook data for political ends. According to the court, Judge Leonard will seek a full explanation of the decision on March 27. Denham first sought the warrant on Monday, as Cambridge Analytica was accused of harvesting millions of Facebook users' data. However, it did not happen due to legal delays, according to HuffPost. In a statement on Friday before the 18 enforcement officers went in, the ICO said, "We're pleased with the decision of the judge and we plan to execute the warrant shortly." "This is just one part of a larger investigation into the use of personal data for political purposes and we will now need time to collect and consider the evidence," it added. Cambridge Analytica has said that "it is willing to cooperate with the ICO in its investigation." Cambridge Analytica is accused of harvesting personal data of Facebook users to influence elections in several countries including the US presidential elections. The company, founded by Stephen K. Bannon and Robert Mercer, a wealthy Republican donor who has put at least USD 15 million into it, offered tools that could identify the personalities of American voters and influence their behaviour. The so-called psychographic modelling techniques, which were built in part with the data harvested from Facebook, underpinned the company's work for then-Republican nominee and US President Donald Trump's campaign in 2016. On Wednesday, the Indian Ministry of Information Technology had sent out a word of caution to Facebook CEO Mark Zuckerberg regarding any incident of data theft of an Indian citizen if found. Both Cambridge Analytica and Facebook have denied any wrongdoing. Meanwhile, Cambridge Analytica on Tuesday suspended its chief executive, Alexander Nix over the same issue.